In 2003, driven by the professional need of giving a change not only to his career, but also to his own music style, the great artistic evolution came into being and with which he continues to work these days: D-FORMATION. As from that moment onwards, his rise as a DJ and producer was and continues to be unstoppable, achieving and securing the recognition and support of the great majority of the underground industry from Tech and Progressive House to Trance itself. And all that was due to those melodic tinges, intrinsic and inherent to his tracks, which delighted and made wonders with artists such as Tiësto, Armin Van Buuren, Danny Tenaglia, John Digweed, Hernan Cattaneo or Deep Dish, which also enabled him to work for important record labels like Sony Music, Virgin Records, EMI, Beatfreak, Tusom, Toolroom, Yoshitoshi, Frequenza, Nervous, Twisted, CR2, Stereo Productions, Monique Musique, Baroque, Suara, 303 Lovers, Natura Viva and many more. 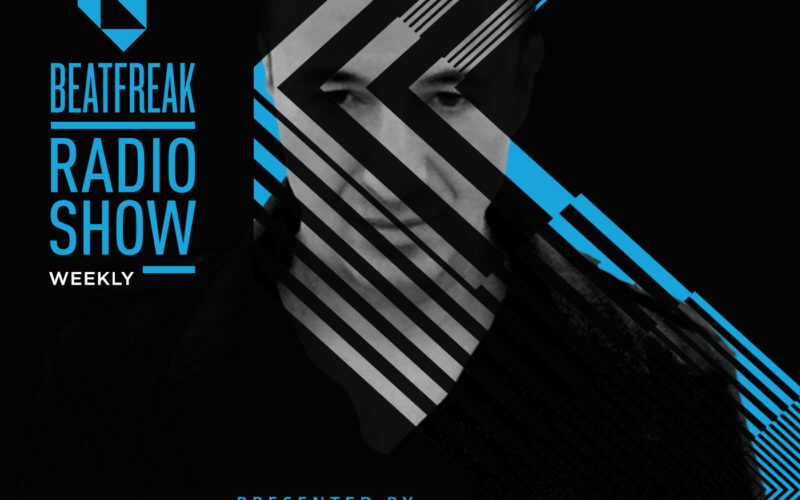 His original tracks have been remixed by an artists such as D-Nox & Beckers, My Favorite Robot, Tuff City Kids, Ruede Hagelstein, Victor Calderon, Chus & Ceballos, Oscar L, Sergio Fernandez, Zombies In Miami, ATFC, Rick Pier O’Neil and many more. He has also made remixes for one of the most important names in the electronic music like Victor Calderon, Chus & Ceballos, Sharam Deep Dish, Marco V, David Tort, Smoking Jo, Oscar L and many more. D-Formation’s original tracks and remixes are strongly supported by legendary names such as Joris Voorn, Hernan Cattaneo, Victor Calderon, John Digweed, Mark Knight, D-Nox & Beckers, Marco Carola, Carl Cox, Dubfire, John Aquaviva, Sasha, Guy J, Los Suruba, Oliver Giacomotto, Chus & Ceballos, Pan-Pot, Coyu, Nick Fanculi, Nick Curley, Dennis Cruz – these are just a few names from the endless list. Numerous prizes as a DJ and as a producer granted by the industry vouch for all those years of his professional career, although it is noteworthy his #39 position in the Top 100 DJs of the prestigious DJMAG magazine, the highest ranking that a Spanish DJ has ever achieved. 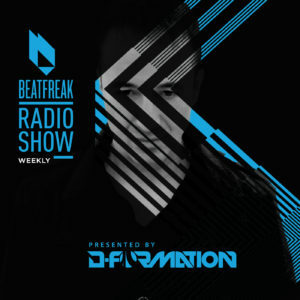 In 2014 Beatport has regarded and included D-FORMATION as one of the most important artists of the last decade, along with great names who has also made history such as Deadmau5, Eric Prydz, Sasha, John Digweed, Nathan Fake, Guy Gerber or Dave Seaman. Also In 2014 his remix for Coca & Villa – La Noche (D-Formation Remix) was Top 1 best seller tracks in all online digital stores. Nowadays he combines his work at the studio with an almost permanent tour across the best clubs, festivals and events in the entire world such as Space, Amnesia, Privilege or Pacha in Ibiza, Ageha and Womb (Tokyo), Zouk Club (Singapore), Pacha Cielo (New York), Pacha (Portugal), Stereo (Montreal) Sirena (Brazil), Ministry Of Sound (London), Egg (London), Paradiso (Amsterdam), Paradiso (Rodes), Queen (Paris), Pacha Sharm (Egypt), Space Sharm el Sheik (Cairo, Egypt), Space (Miami), Avalon (Los Angeles), Flash (Washington), Output (NewYork), Gay Village (Rome, Italy), La Feria (Chile), Unit Club (Mexico),Bog Club Argentina), Blow (Buenos Aires, Argentina), Space of Sound or Fabrik (Madrid), SOS Club, Cindirella Club, Absolut Club, Feelnet Club (China), Evil Club (Seoul) or Stadium Club (Jakarta), at which he has shared the booth with as renowned artists as Marco Carola, Carl Cox, John Digweed, Loco Dice, Hernan Cattaneo, Steve Lawler, Dubfire, Nic Fanchulli, Chus & Ceballos, Dave Clarke, Layo & Bushwacka, Sharam, Victor Calderone, Technasia, Michel De Hey, Booka Shade or Umek. One thing can be said for the legendary artist D-Formation.